Since the beginning of principal photography of The Droid, I was haunted by the idea of a Making Of documentary. 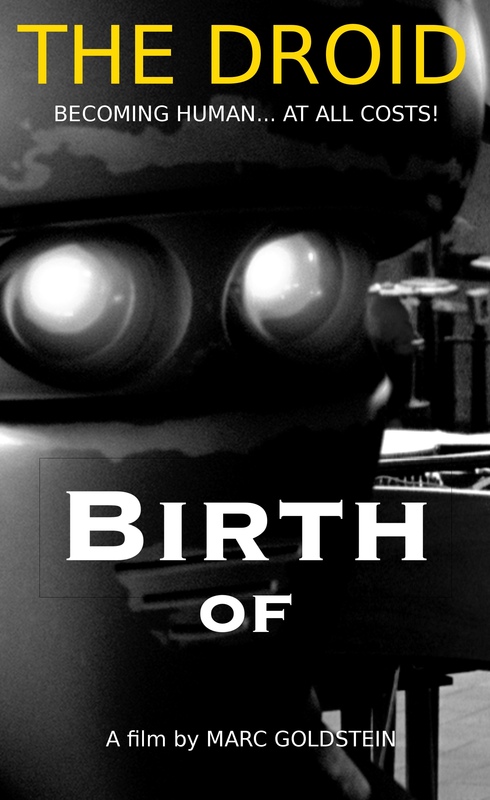 That’s how Birth of The Droid came to live. It crystallized actually during my stay at Julien Dubuque International Film Festival in Iowa where my feature The Droid was screened in official competition, in April 2018. Over there, I met wonderful people who agreed to be on the record after having seen the film, and give their comments. I’ll be eternally grateful to them all, as they contributed to this documentary with point of views I never imagined, and bottom heart honesty.